Something we all are aware of is that during exercise our bodies lose electrolytes along with water through sweat. Often times people will pick up a sports drink, such as Gatorade, to remedy the problem. The unfortunate thing is that most sports drinks contain a crazy amount of sugar and artificial ingredients. Electrolytes include calcium, chlorine, magnesium, phosphate, potassium and sodium. Maintaining a good balance results from the particular foods and drinks we consume combined with our activity level, weather and any illness we might be fighting. You can also throw off your electrolyte balance by drinking TOO MUCH water believe it or not. 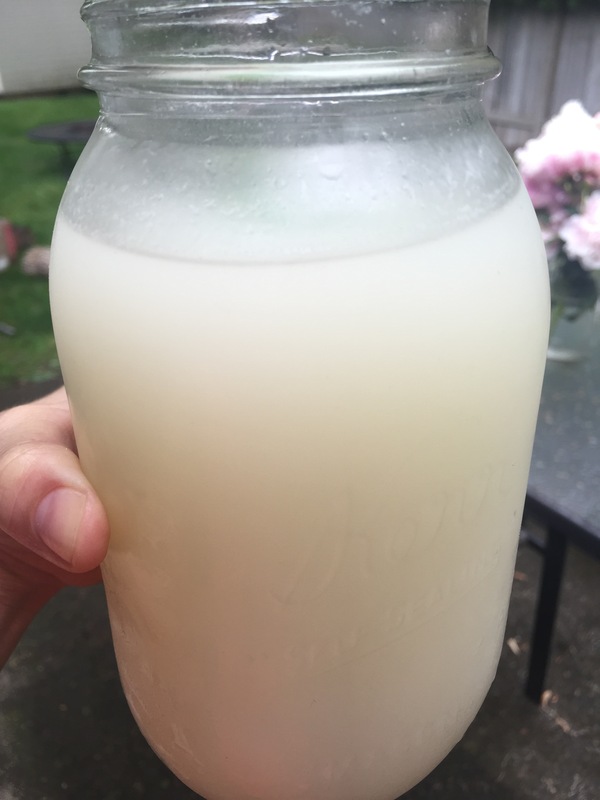 Here is a natural electrolyte recipe that you can use and allows you to choose just how you want yours to taste! I made mine using a mixture of lemon and lime juice and honey for the sweetener. I also added the calcium magnesium powder as magnesium is something I personally don’t get enough of (calcium is needed for magesium absorption). 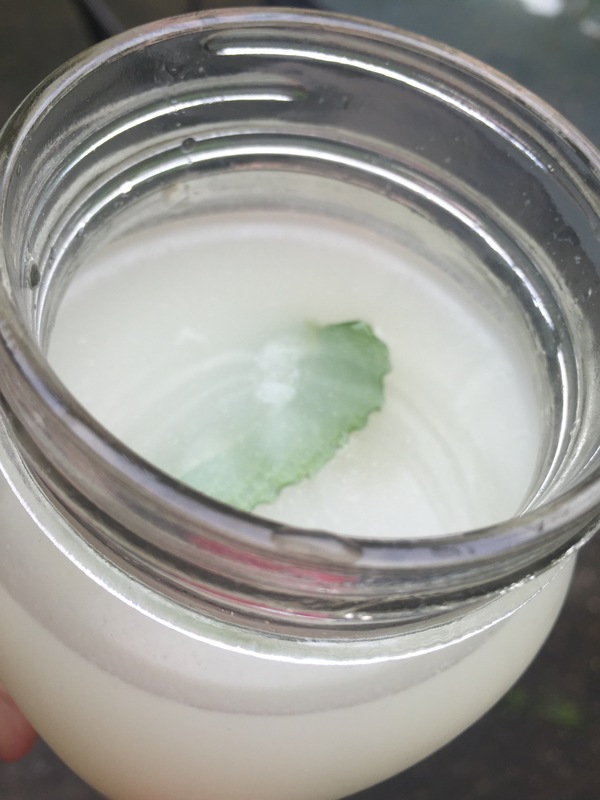 I also garnished it with a mint leaf. I had mine after a hard 5 mile run and felt like it really helped me bounce back quicker. I’ll be using this more for sure! Here’s to happier, healthier ways to do things!